Quality is extraordinary, the Pikachu ears on the hood are cool! Awesome hoodie. Perfect for Pokémon obsessed kiddos. Men are also charmed by the little animal. Beyond any doubt to include a captivating perspective, here is a yellow Pikachu Sweatshirt. It accompanies a hood which is printed with the delightful face of Pikachu and a tail on the back. 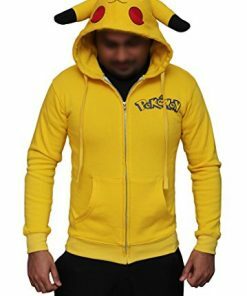 This is a superb Pikachu Hoodie Boys that will give you an outclass look. 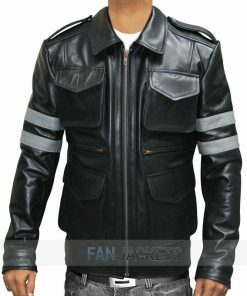 Hence you ready to go for a battle in one of your favorite Pokemon outfit— Pikachu.